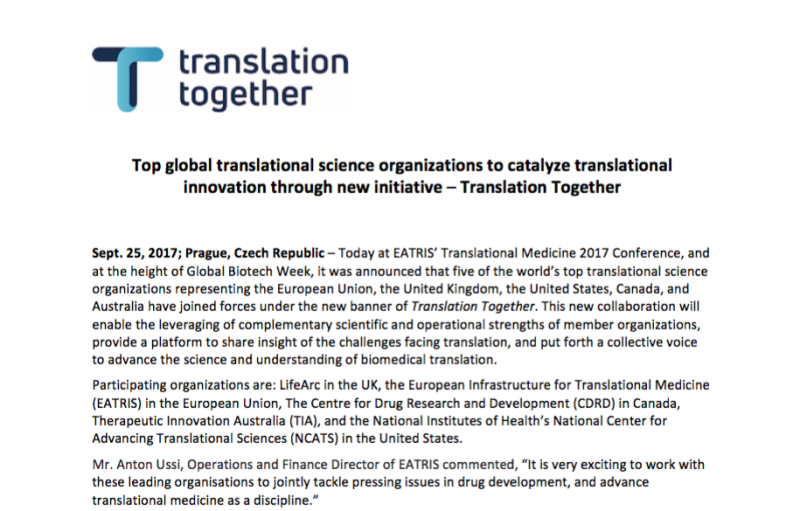 Sept. 25, 2017; Prague, Czech Republic – Today at EATRIS’ Translational Medicine 2017 Conference, and at the height of Global Biotech Week, it was announced that five of the world’s top translational science organizations representing the European Union, the United Kingdom, the United States, Canada, and Australia have joined forces under the new banner of Translation Together. 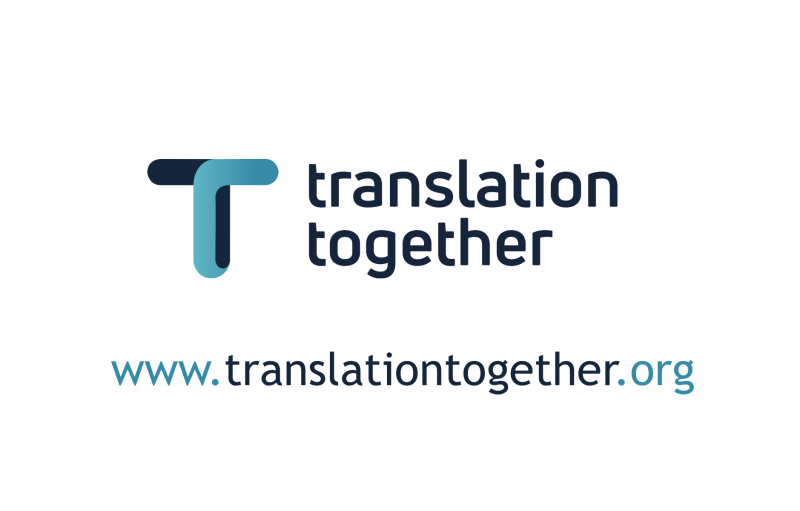 This new collaboration will enable the leveraging of complementary scientific and operational strengths of member organizations, provide a platform to share insight of the challenges facing translation, and put forth a collective voice to advance the science and understanding of biomedical translation. 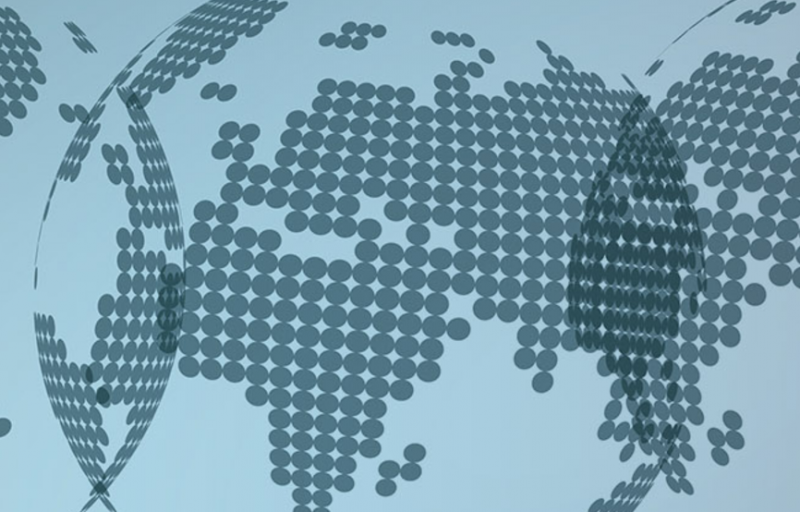 Participating organizations are: LifeArc in the UK, the European Infrastructure for Translational Medicine (EATRIS) in the European Union, The Centre for Drug Research and Development (CDRD) in Canada, Therapeutic Innovation Australia (TIA), and the National Institutes of Health’s National Center for Advancing Translational Sciences (NCATS) in the United States. There is broad consensus that the development of new medical interventions takes too long, costs too much and too often ends in failure. Furthermore, the ‘innovation gap’ between fundamental discoveries related to human disease and the delivery of new therapeutic options to patients has remained stubbornly persistent. The field of translational science is poised to provide solutions to bridge this gap, and thereby help to bring more medicines to more patients more quickly. 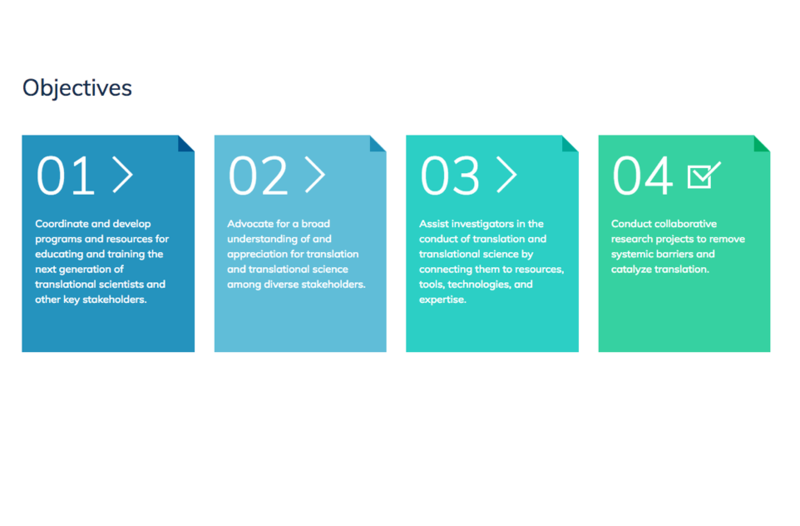 In this context, Translation Together envisions a global translational research community of diverse stakeholders empowered to effectively and efficiently translate discoveries into treatments and cures for the benefit of patients and society. 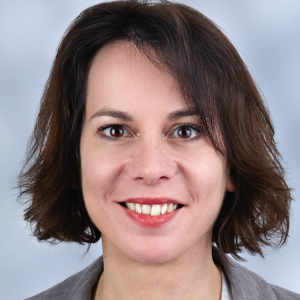 “Each of our organizations is dedicated to the common goal of accelerating the translation of scientific discovery into new therapeutic products; and by tackling that challenge together, we will be able to maximize the respective impact we have on the lives of patients. Objectives and activities to be undertaken through Translation Together will centre around education and training, facilitating and conducting research and development, and fostering greater awareness. 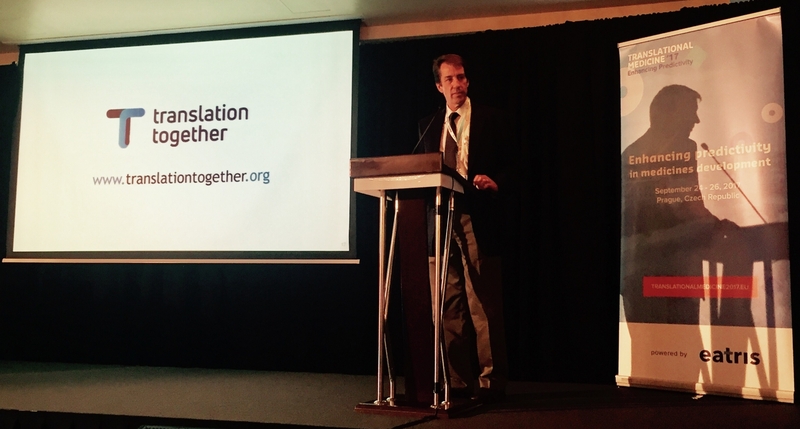 More specifically, Translation Together aims to coordinate and develop programs and resources for educating and training the next generation of translational scientists; assist investigators in the conduct of translation and translational science by connecting them to resources, tools, technologies, and expertise; conduct collaborative research projects to remove systemic barriers and catalyze translation; and foster a broad understanding and appreciation for translation and translational science among diverse stakeholders.